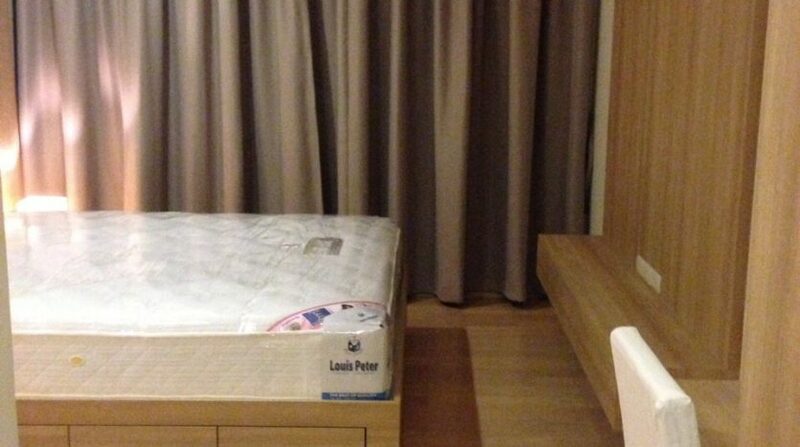 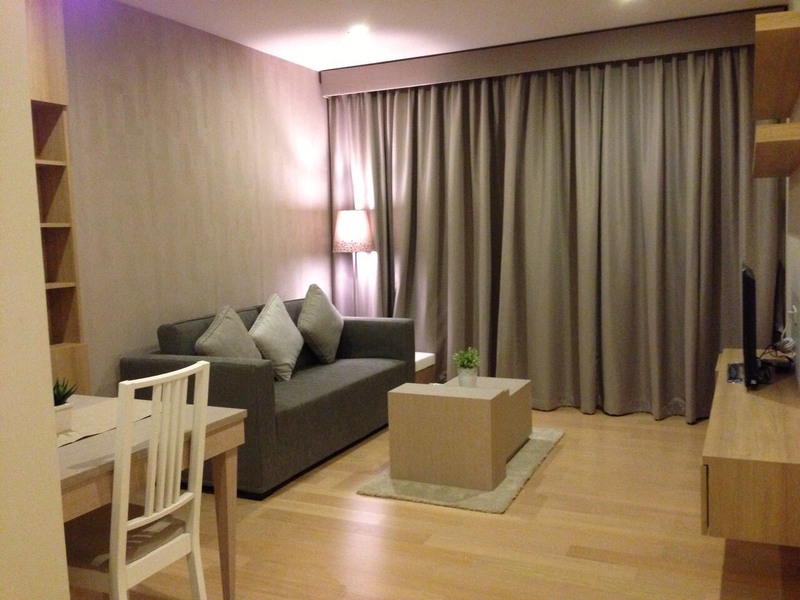 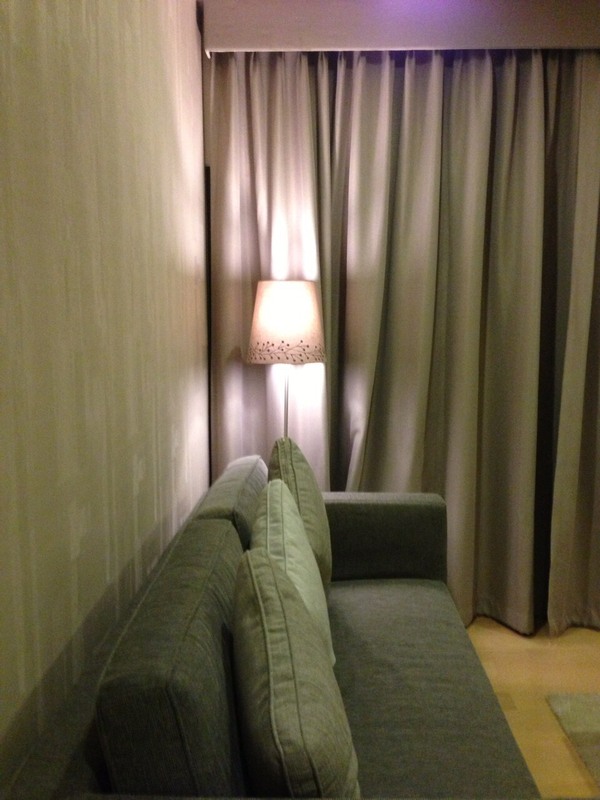 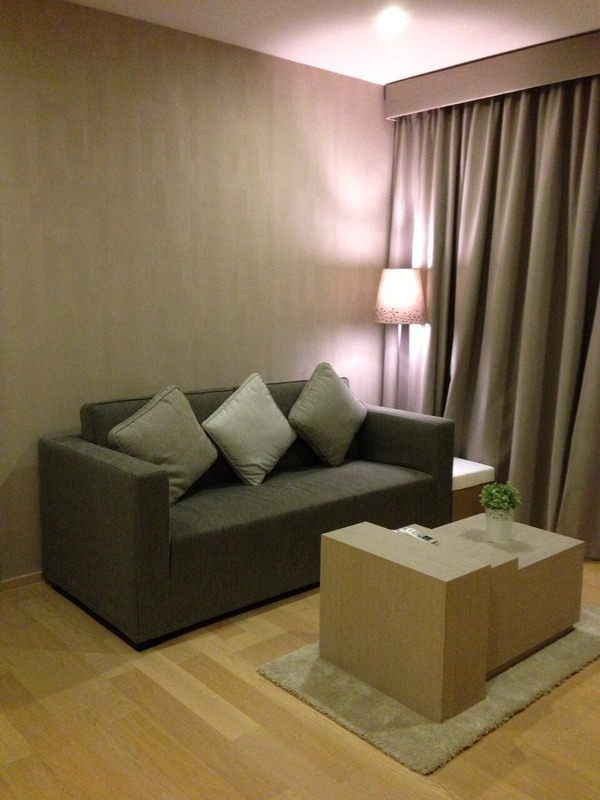 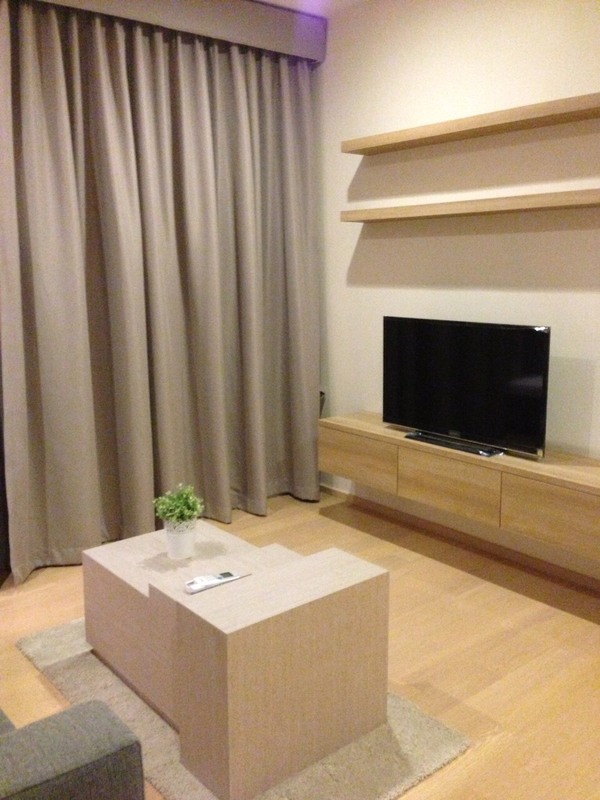 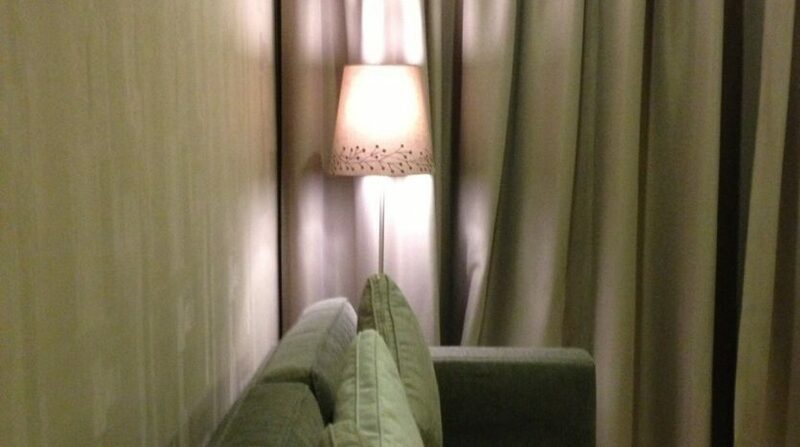 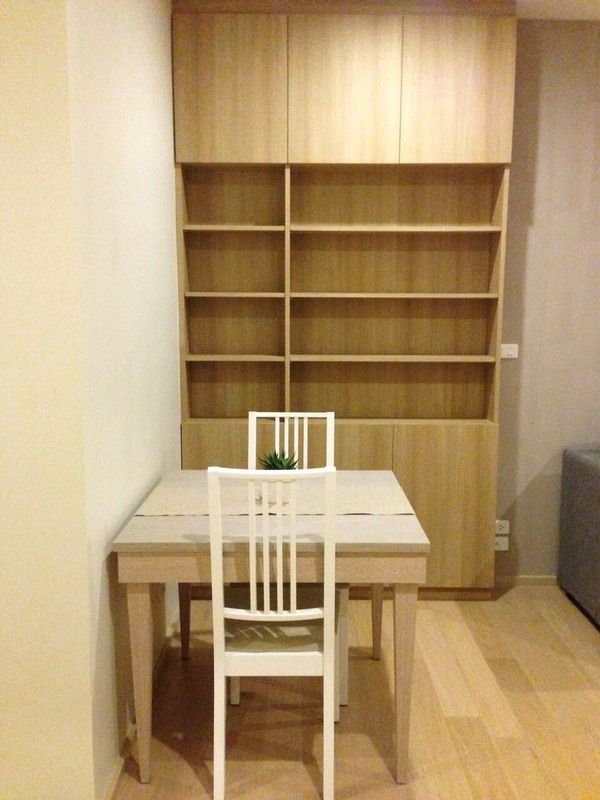 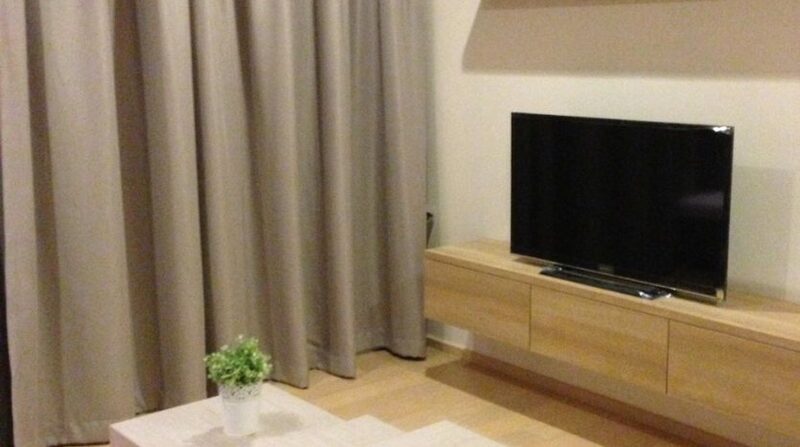 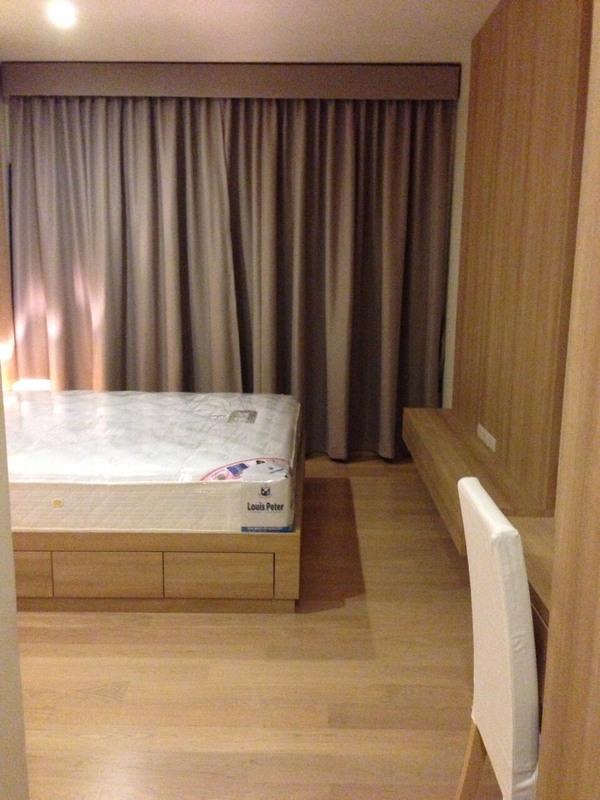 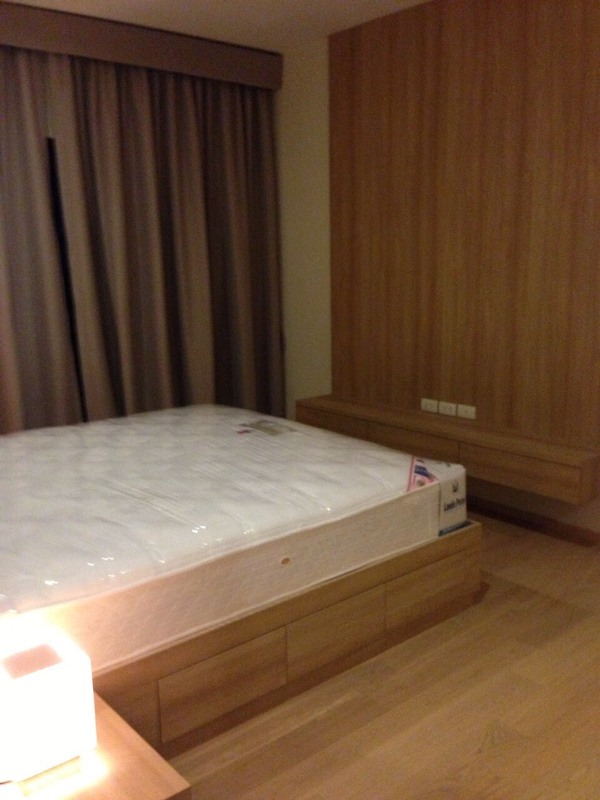 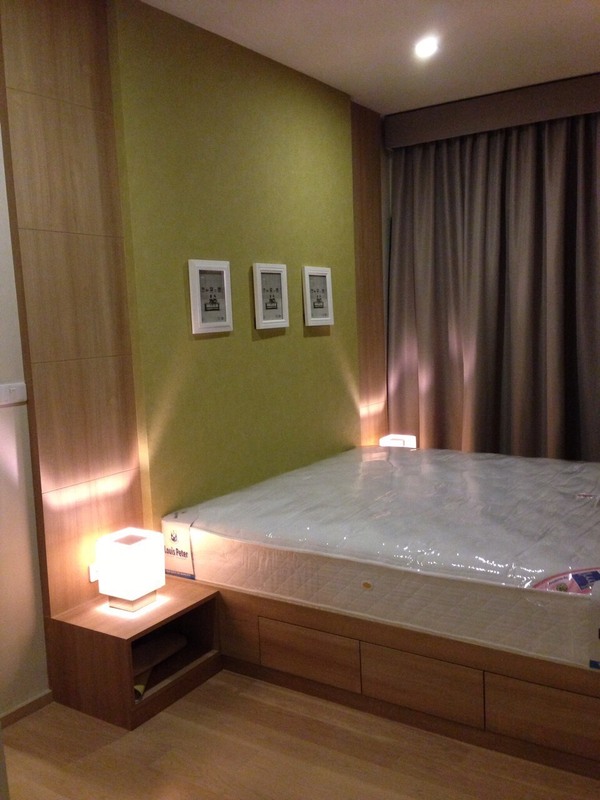 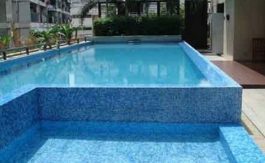 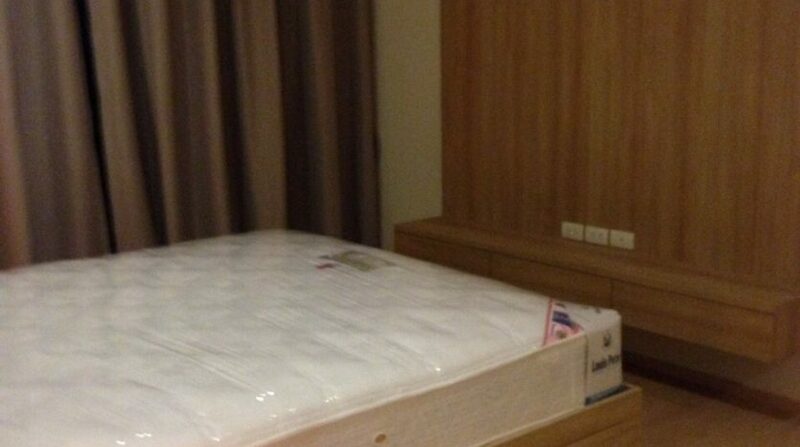 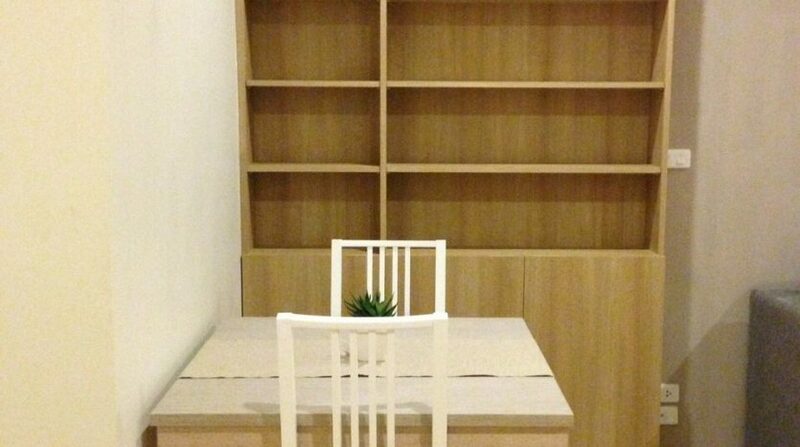 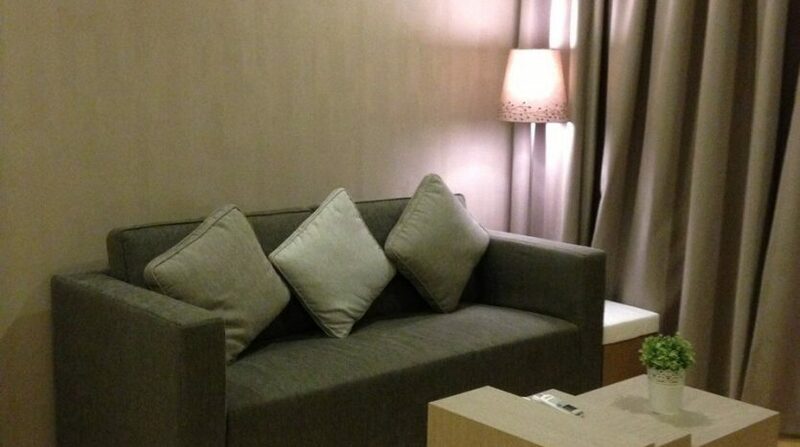 Modern one bedroom unit for rent located only a one minute walk from Ari BTS. 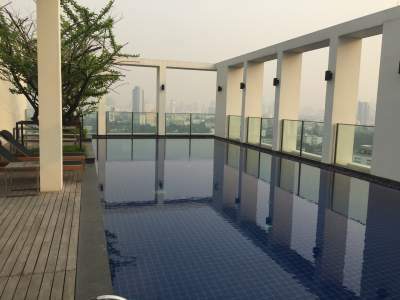 The development holds a roof top swimming pool, Case Lapin cafe, sushi restaurant and 24 hour security. 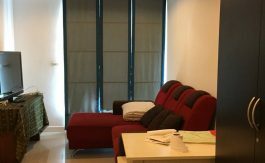 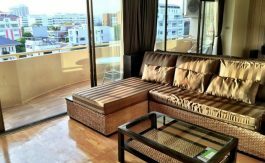 The condo spreads over 54sqm and comes fully furnished with modern light furniture, a hallway style kitchen that comes fully equipped, a spacious living area with balcony facing towards Ari Soi 1 and a well designed bedroom with king sized mattress.